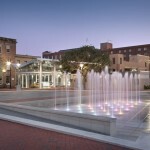 Savannah, Georgia’s new Ellis Square Visitor’s Center warmly welcomes visitors and demonstrates the city’s commitment to a sustainable future. 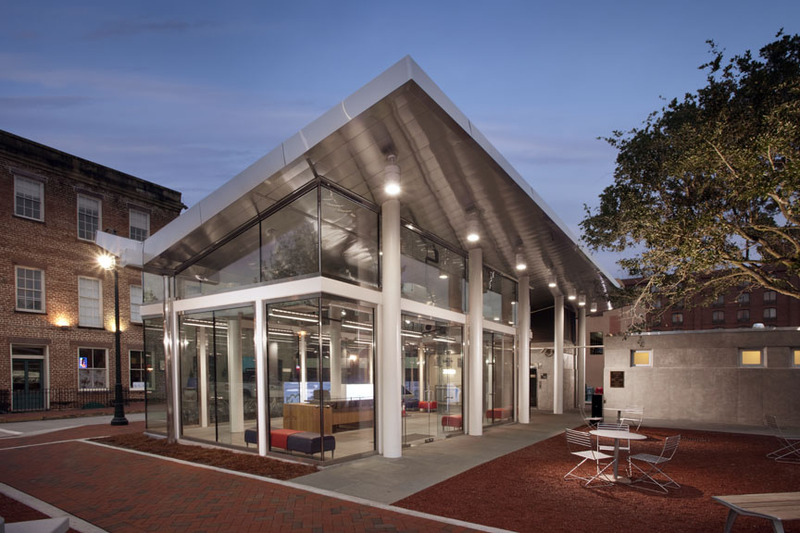 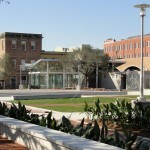 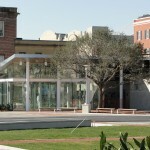 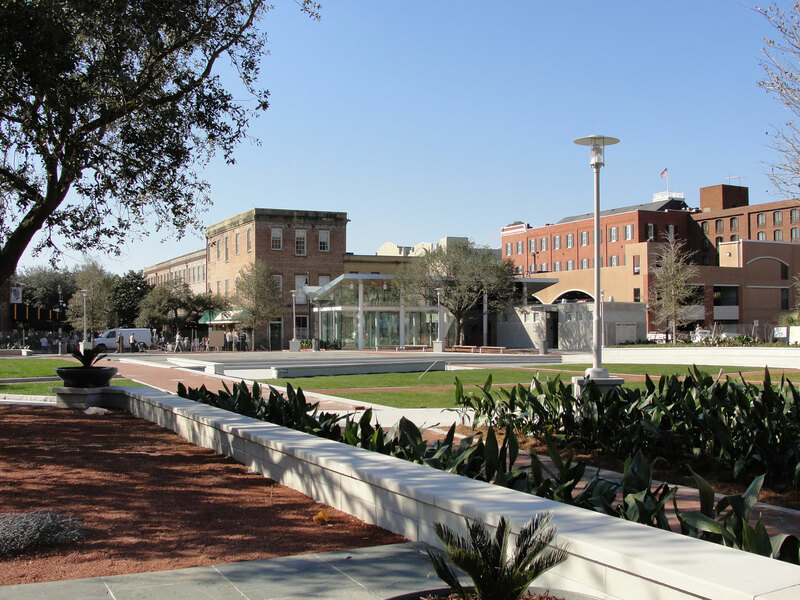 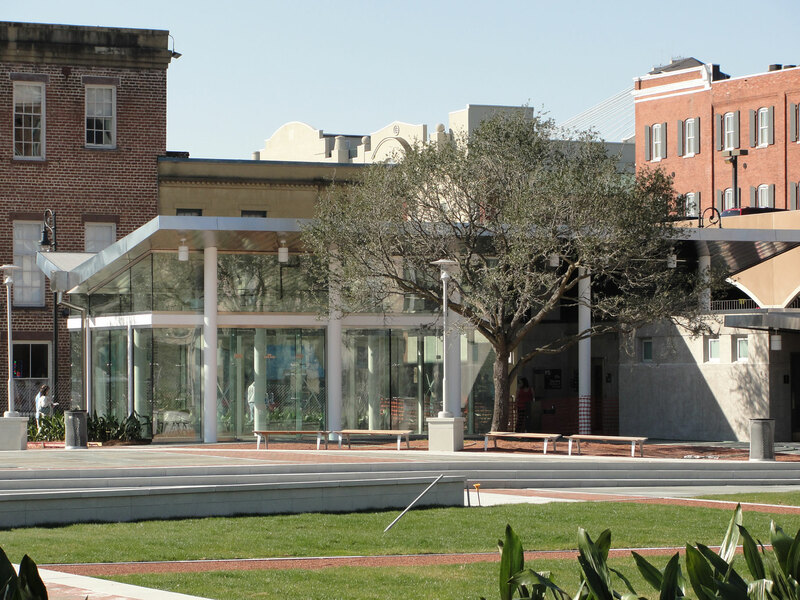 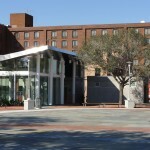 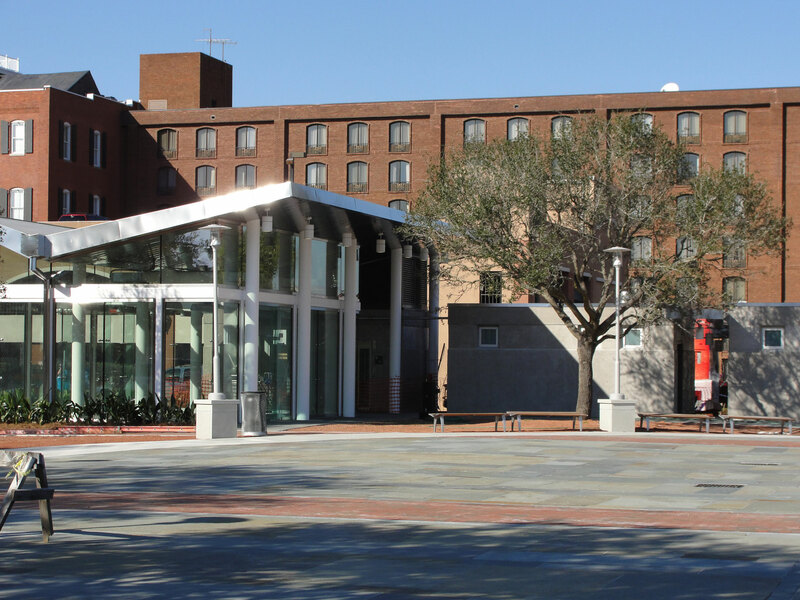 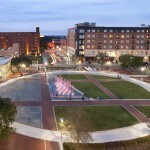 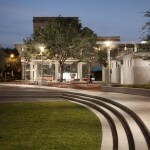 The Center is the city’s first LEED certified project and is rebirth of an historic Savannah Square. 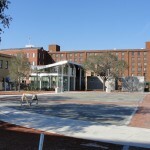 Ellis Square is one of the original squares and was historically the site of the City Market but spent its most recent forty years as a parking deck. 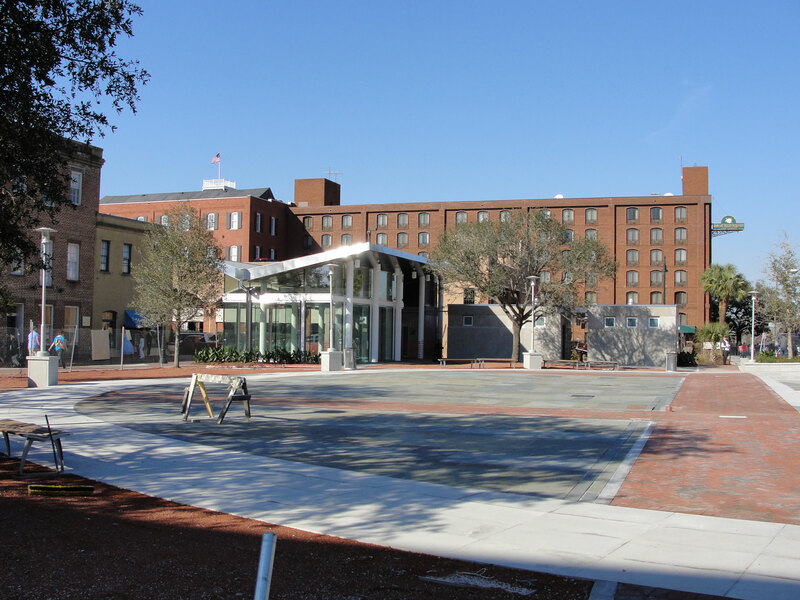 The site is in the heart of the historic downtown and easily accessed by tourist foot traffic or ample mass transit service. 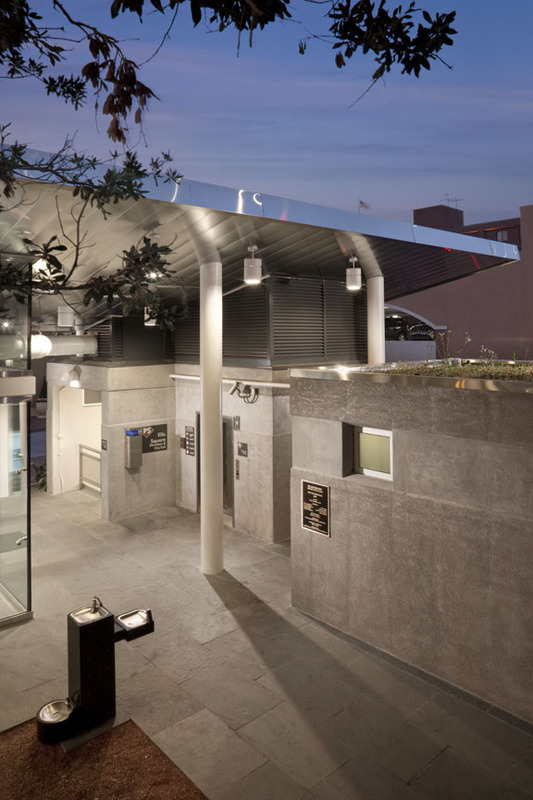 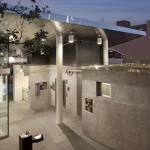 The building features public restrooms with low flow plumbing fixtures that reduce water consumption over 40%. 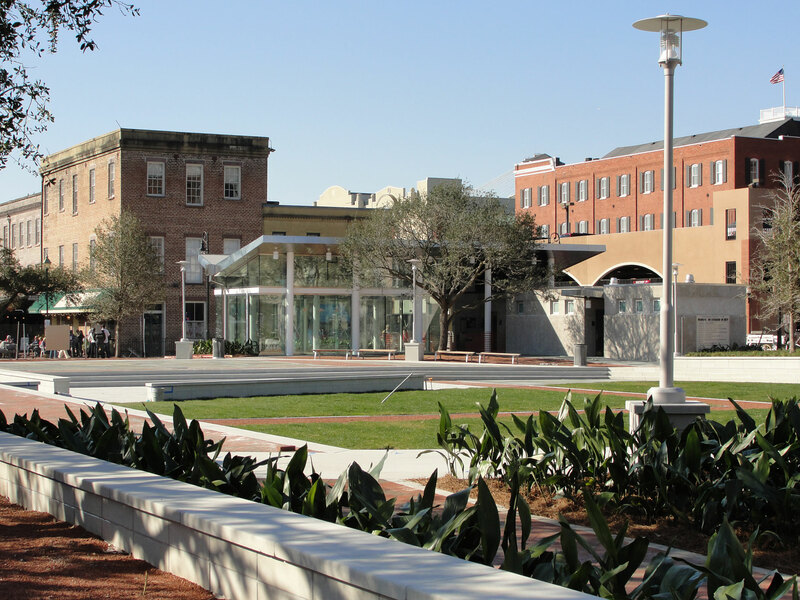 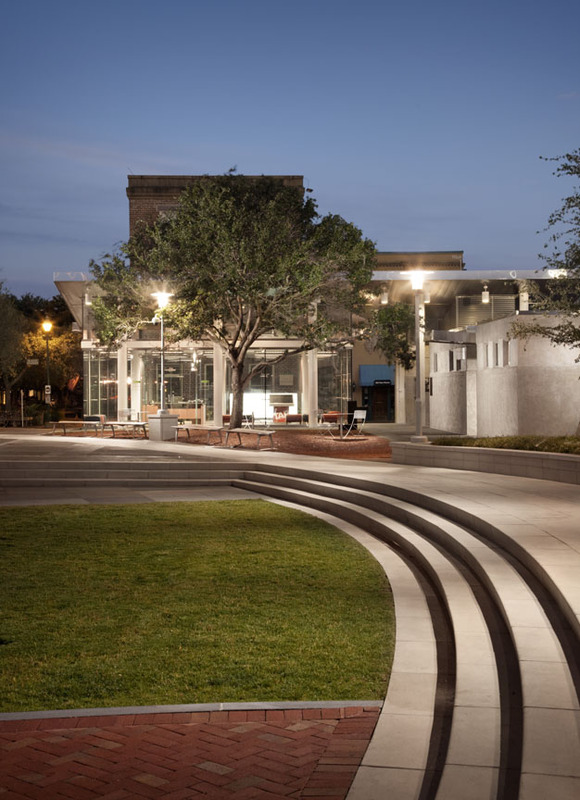 The Ellis Square Visitor’s Center features an efficient VRV HVAC system and the lighting is tied into daylight and occupancy sensors. 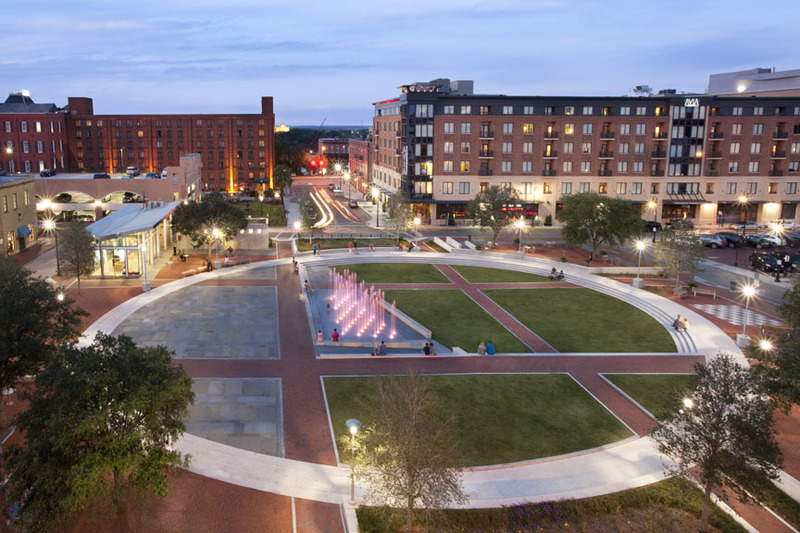 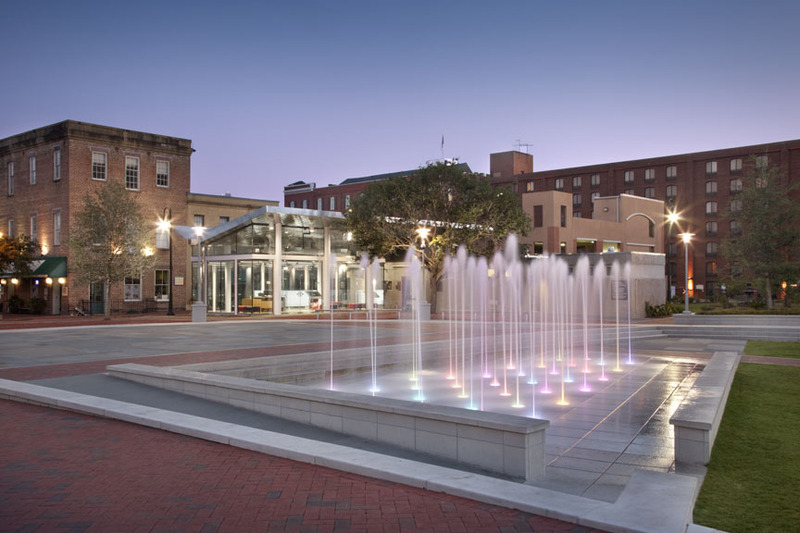 This project has connected the original downtown master plan with the both 21st century technologies and Savannah’s commitment to sustainability. 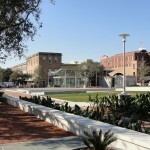 Ellis Square was historically the site of the City Market.